After ardently presenting a rather delicate and provocative subject matter with élan in the critically acclaimed Rishi Kapoor-Taapsee Pannu starrer ‘Mulk’, director and producer Anubhav Sinha is gearing up to helm his next – a hard hitting investigative drama, pegged to be one of his most ambitious projects till date that will resonate strongly with the audiences and box office once again. 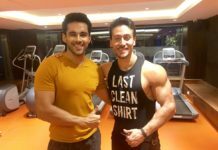 Titled ‘Article 15’, the film will not only be a first of its’ kind within the film industry with regards to its mammoth plotline, but will also see a fresh industry pairing with Sinha teaming up for the maiden time with the archetype of sundry cinema, Ayushmann Khurrana who enjoyed a successful run at the box office with critically acclaimed ‘Badhaai Ho’ and ‘Andhadhun’ last year. 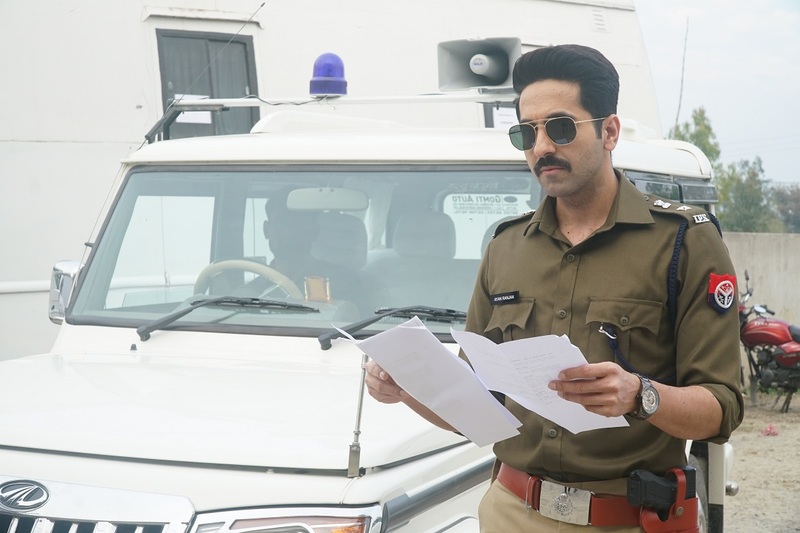 While Khurrana will essay the role of the principal protagonist, a stellar support cast comprising of Isha Talwar, Manoj Pahwa , Sayani Gupta, Kumud Mishra, M Nasser, Ashish Verma, Sushil Pandey, Subrajyoti Bharat, Ronjini Chakraborty and Zeeshan Ayub will establish Article 15’s repertoire as of the most explosive drama films of 2019. Interestingly as seen in the first look, the versatile actor who has embraced a gamut of on-screen characters and redefined box office success with his diverse choice of cinema, from a blind man to a sperm donor, will be seen essaying the role of a police officer for the maiden time in this film. 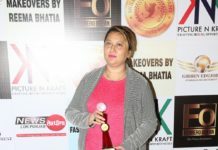 The film will be produced by Benaras Media Works and has gone on floors since the 1st of March 2019 in Lucknow. True to Sinha’s recent cinematic appetite, the content-driven film will draw inferences from certain true-life events which have been researched upon over the last 6 months.